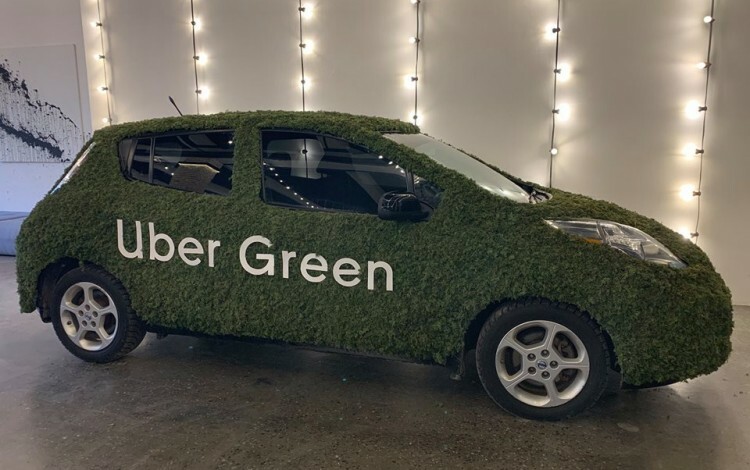 Taxi industry giant Uber launched its eco-friendly Uber Green service in Kyiv on 21 March, making the Ukrainian capital only the second city in Central and Eastern Europe alongside Bucharest to offer the service. Uber Green uses electric cars, with an initial Kyiv fleet of 200 vehicles including Nissan Leaf, Renault Zoe, Hyundai Ioniq, Tesla S, BMW i3, Chevrolet Volt, and Chevrolet Bolt models. It operates using the same tariff scheme as Uber Select, with a minimum fare of UAH 55. 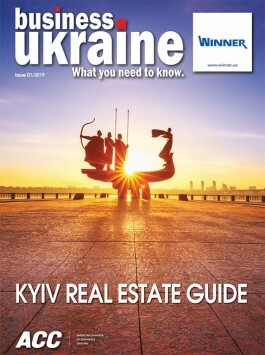 Uber has expanded rapidly in Ukraine since entering the market in 2016, opening a regional head office in Kyiv the following year and launching the Uber Eats food delivery service early in 2019.